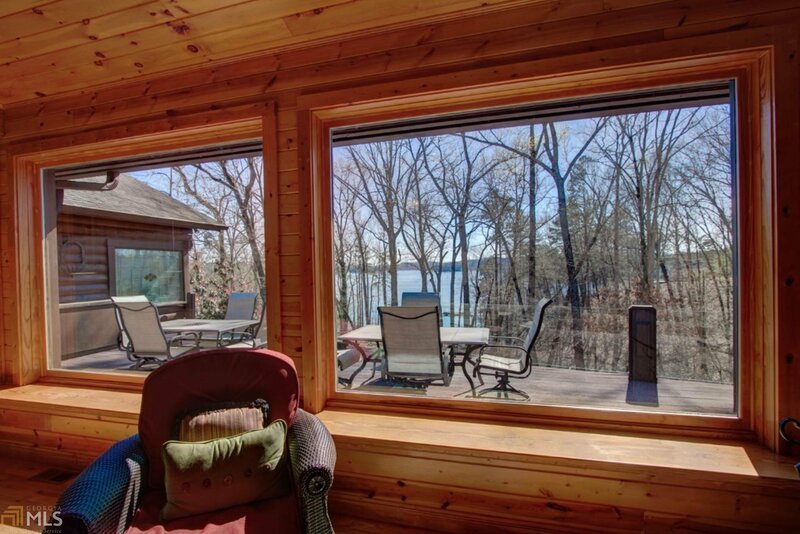 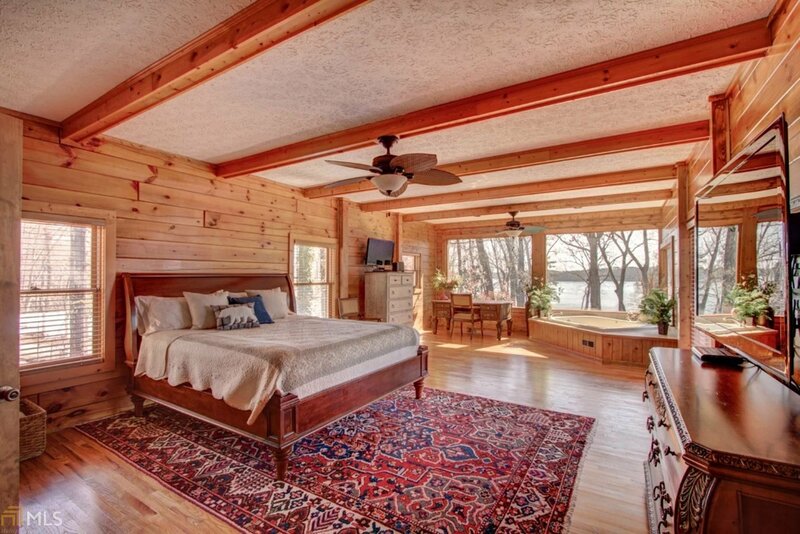 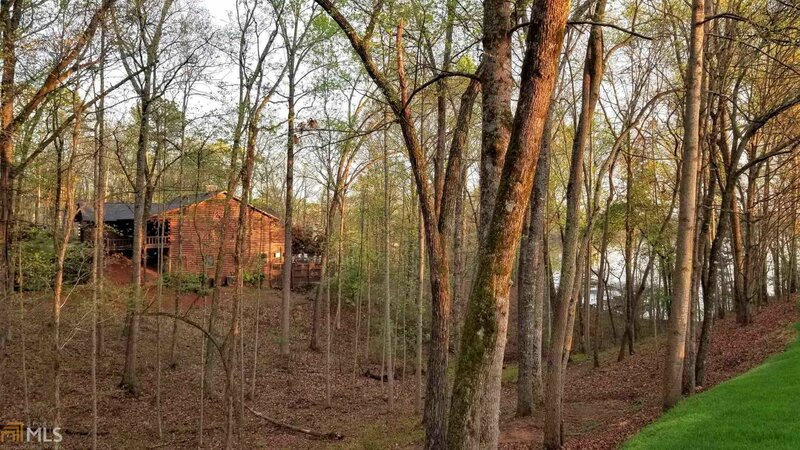 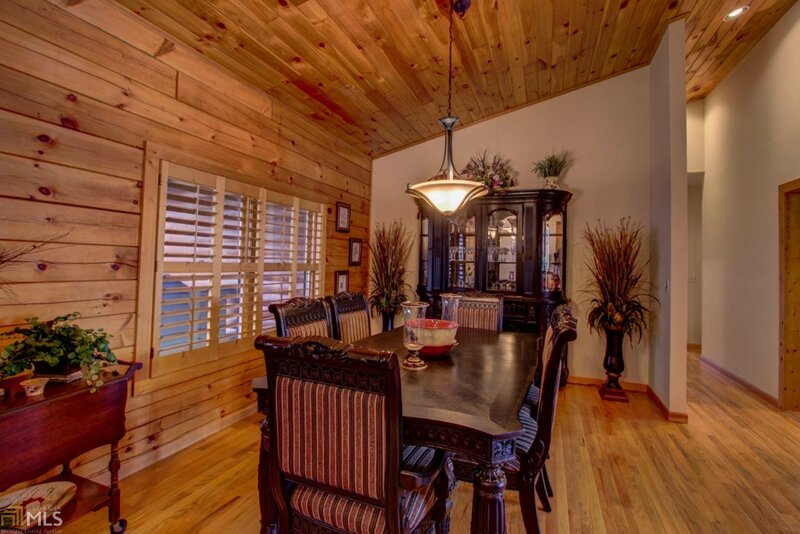 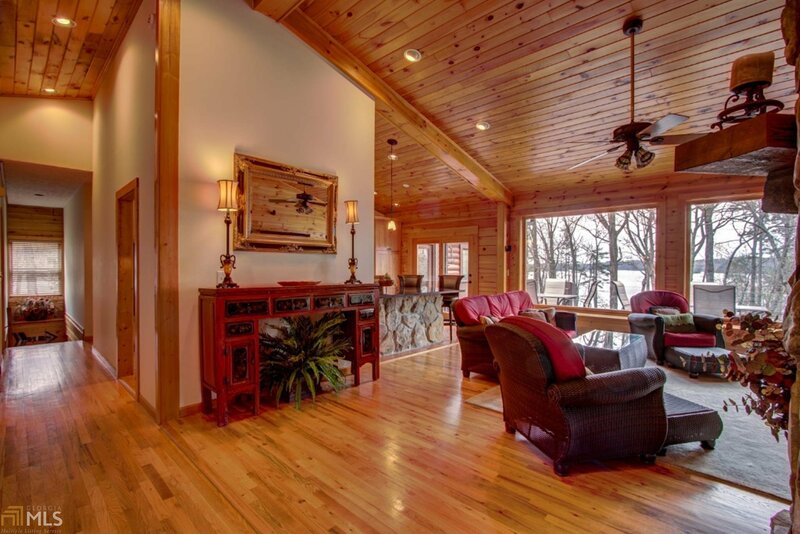 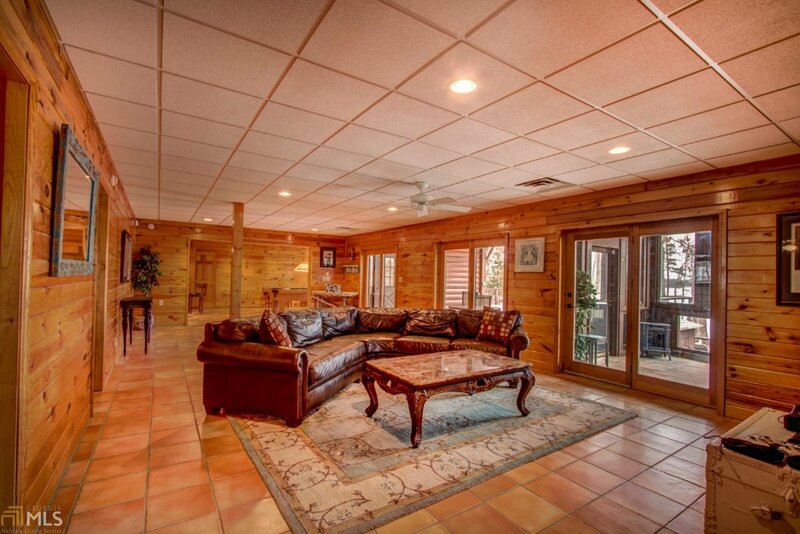 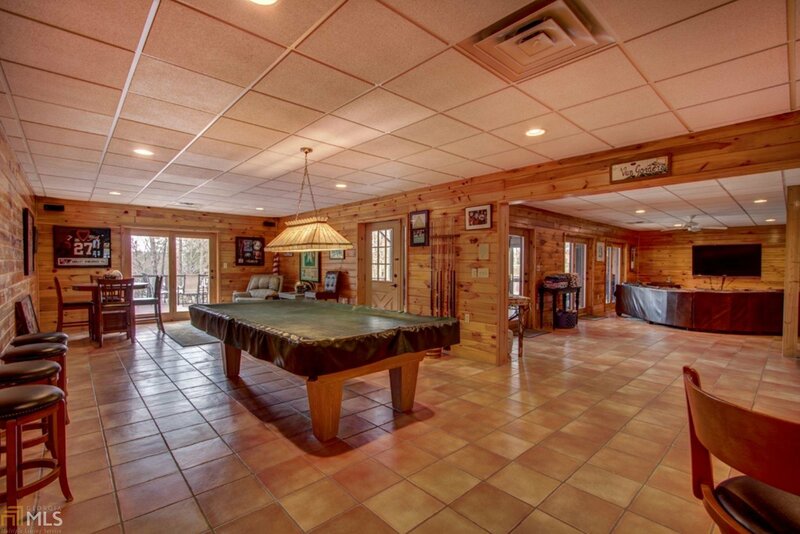 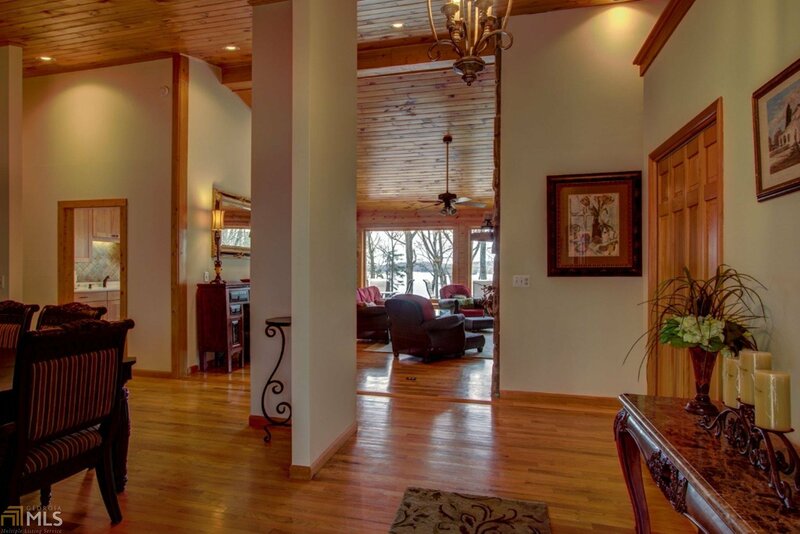 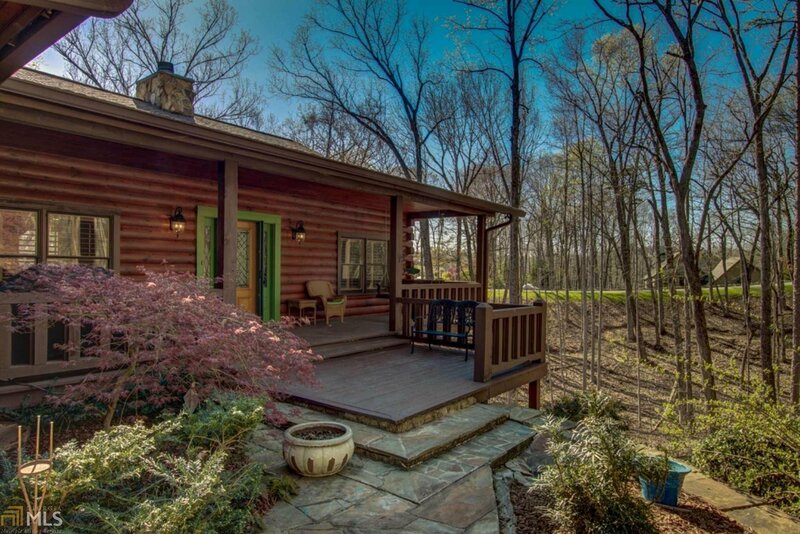 1 ACRE LAKEFRONT AUTHENTIC LOG HOME WITH WIDE OPEN SPECTACULAR VIEWS AND SUNSET! 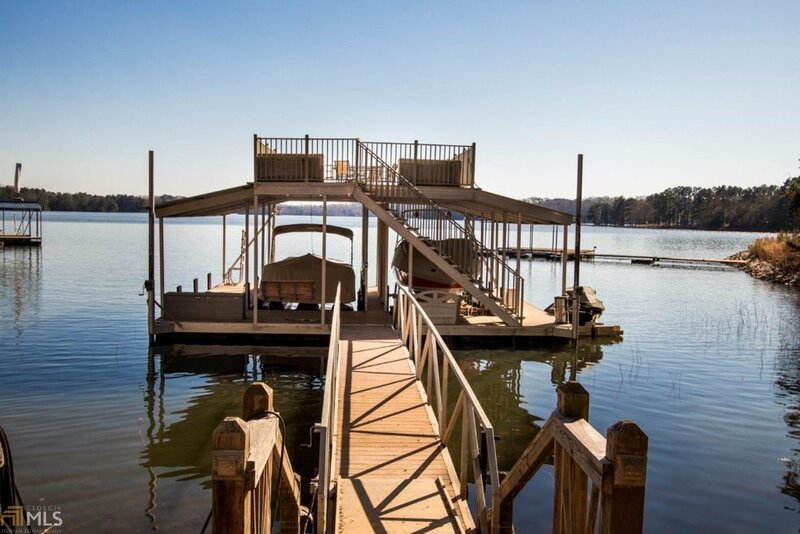 JUST STEPS TO DOUBLE SLIP PARTY DOCK. 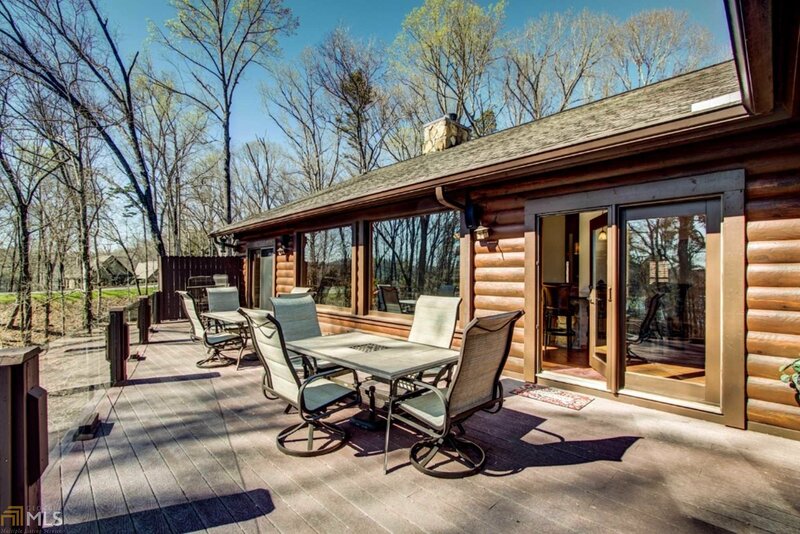 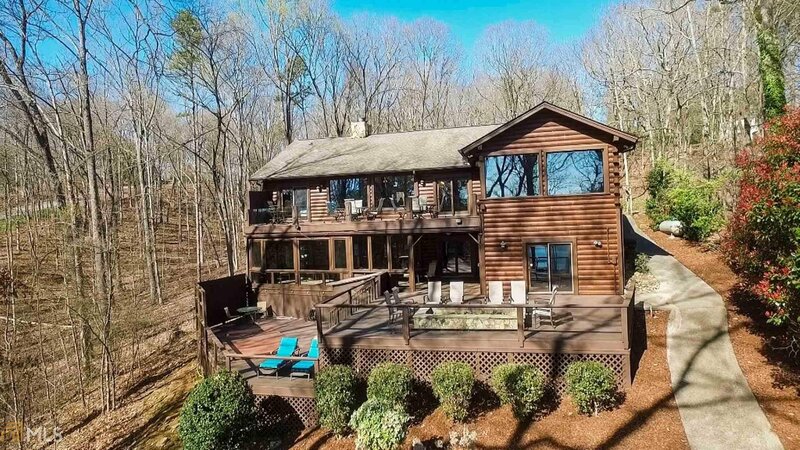 This 5 bedroom 3.5 bath home is all glass across the rear, back yard oasis with decks, covered porches, lap pool/spa, and built in triple size gas log fire pit to watch amazing sunsets. 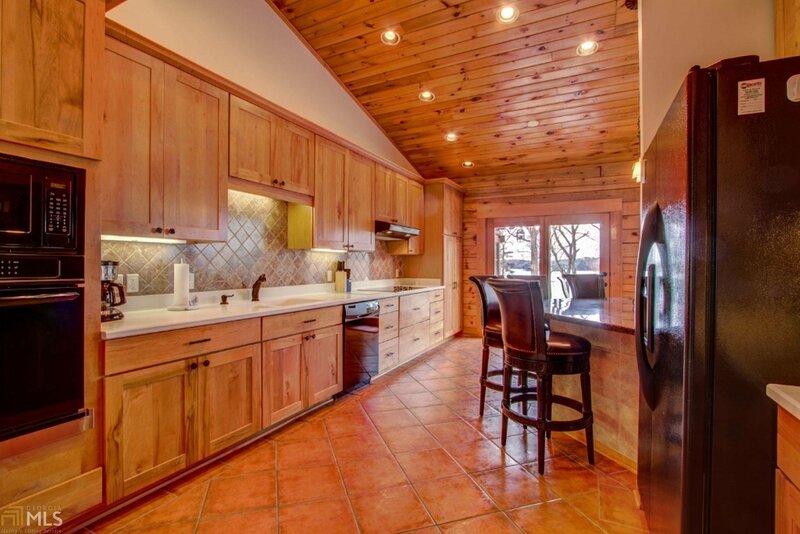 Open concept main areas with vaulted pine ceilings and walls, huge kitchen with gathering island. 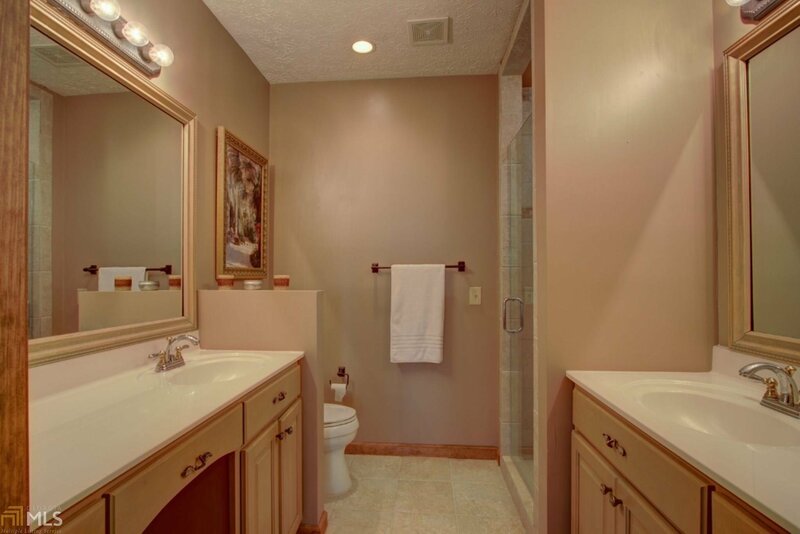 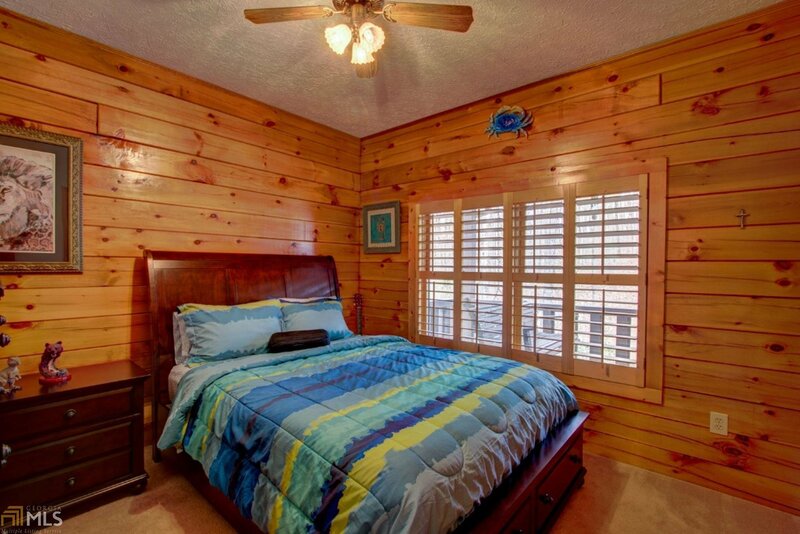 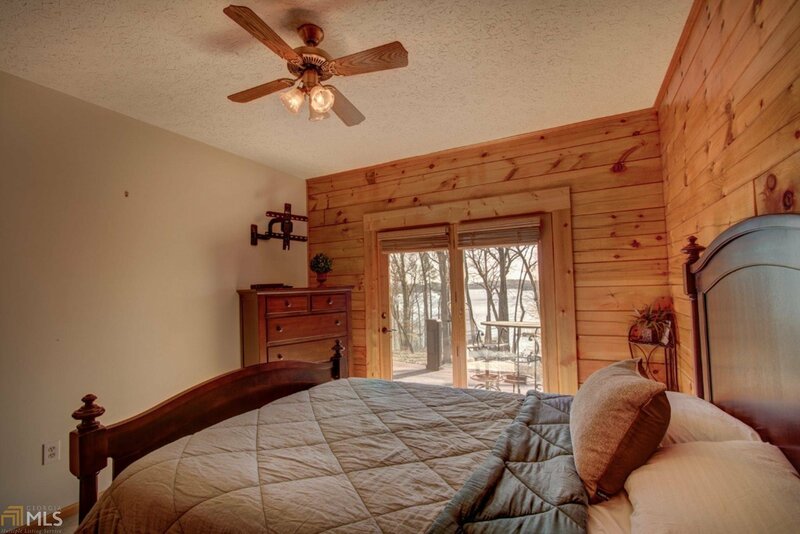 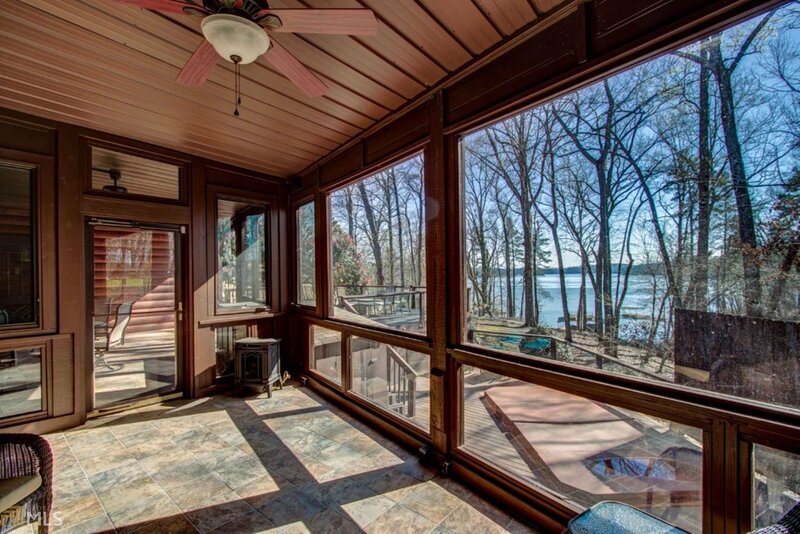 An oversized private master suite with wall of windows facing the lake, updated master bath with tile shower. 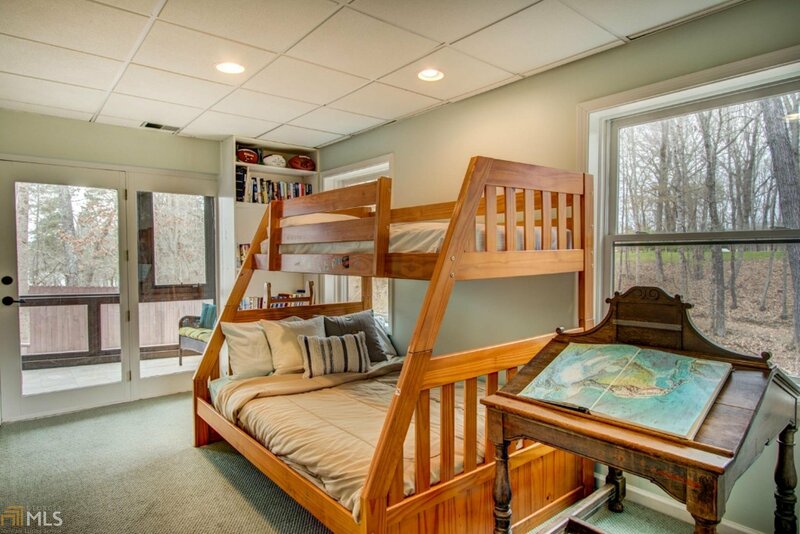 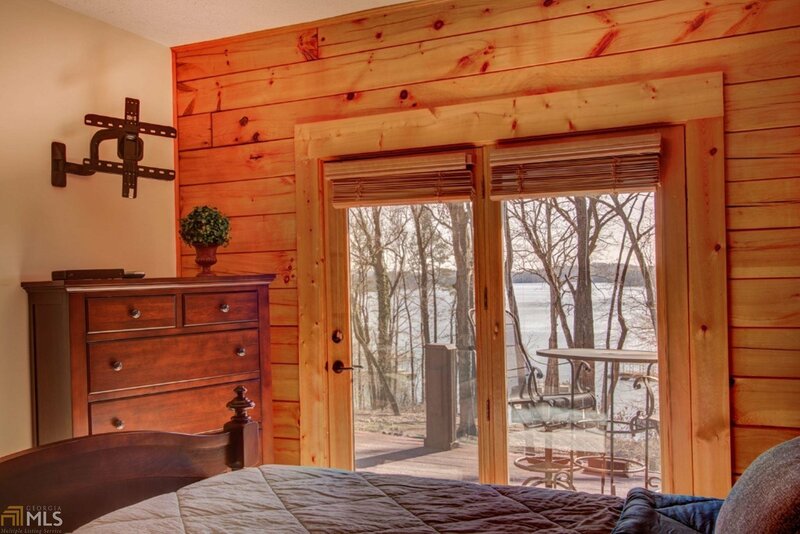 2 bedrooms on other side, one with breathtaking view from bed and access to deck. 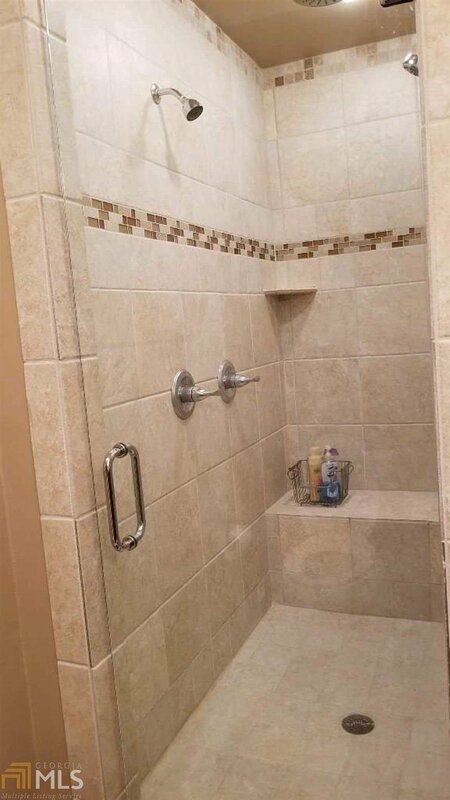 Open basement with rec room, bar, media, 2 more bedrooms and a bath. 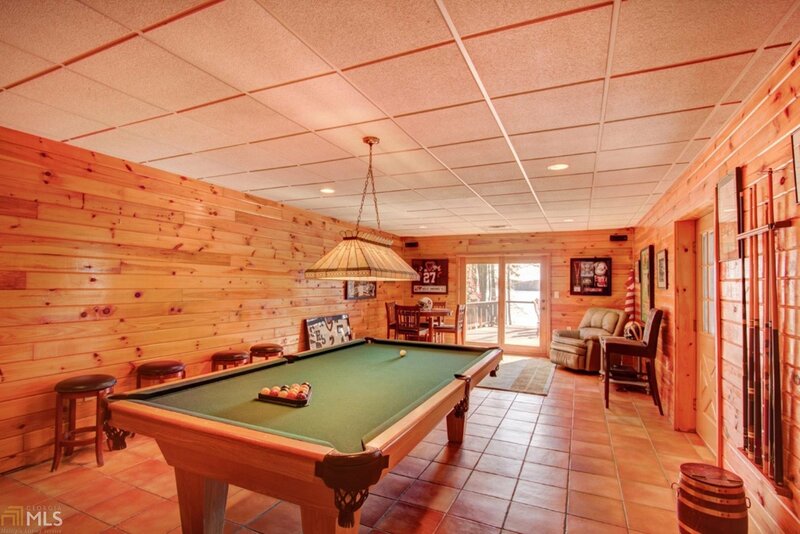 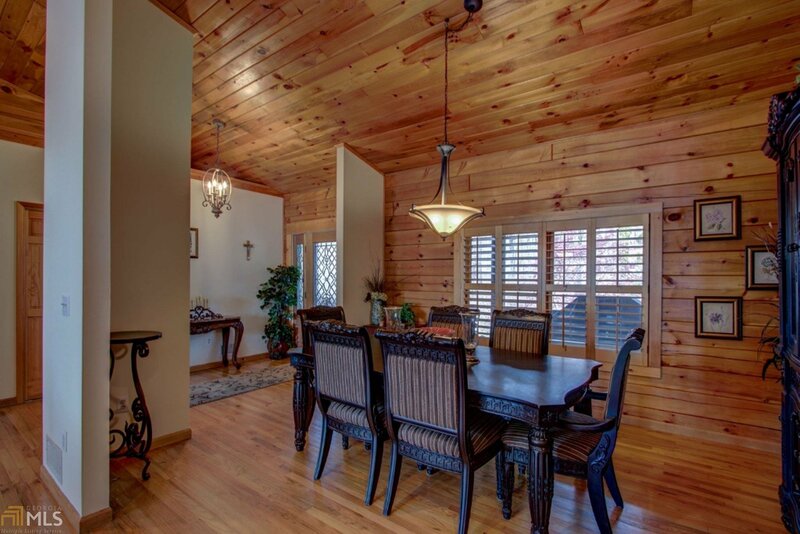 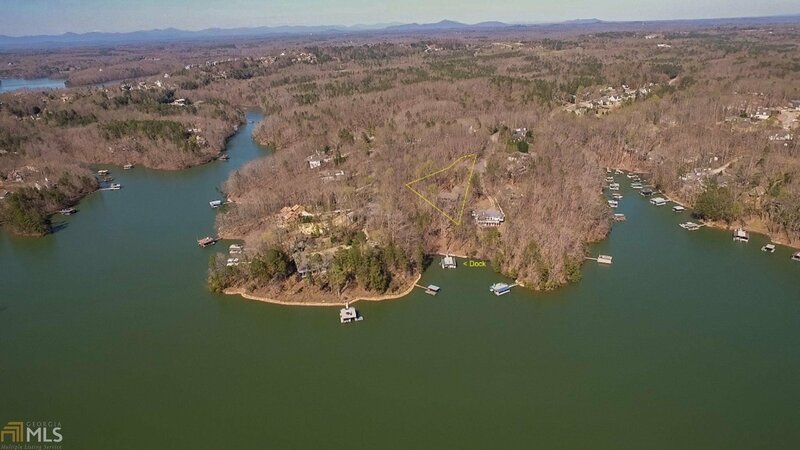 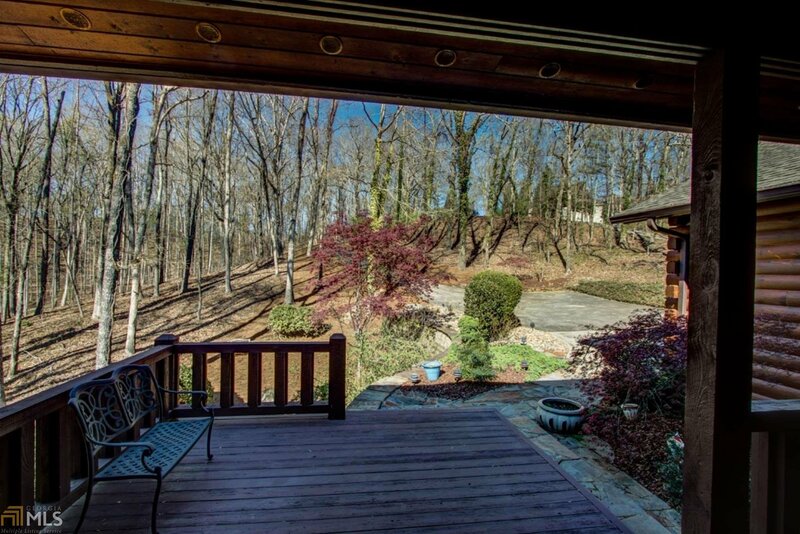 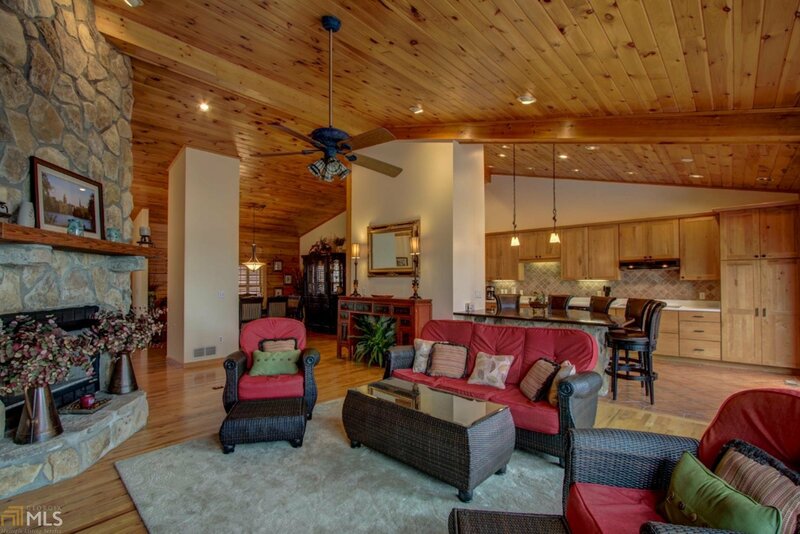 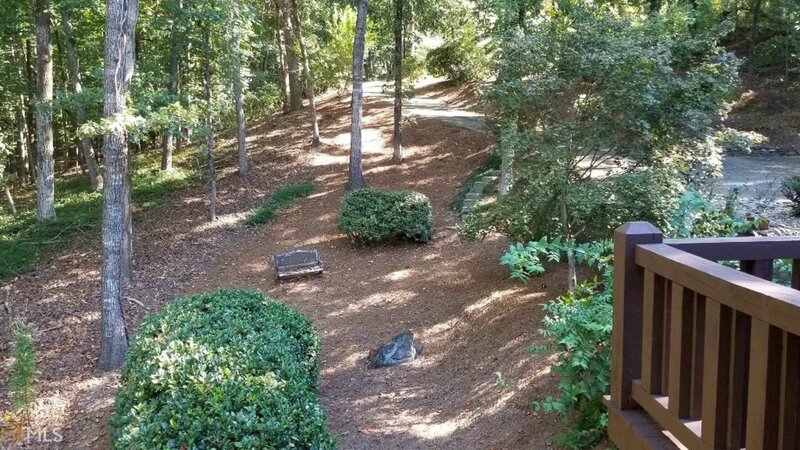 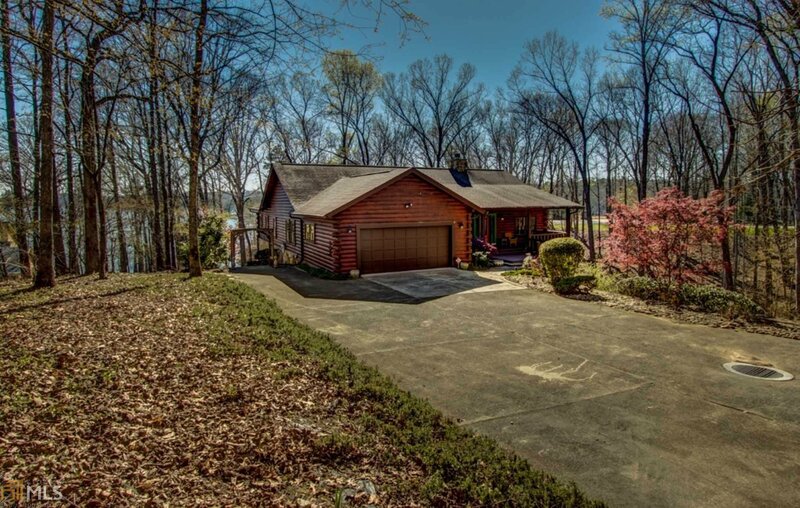 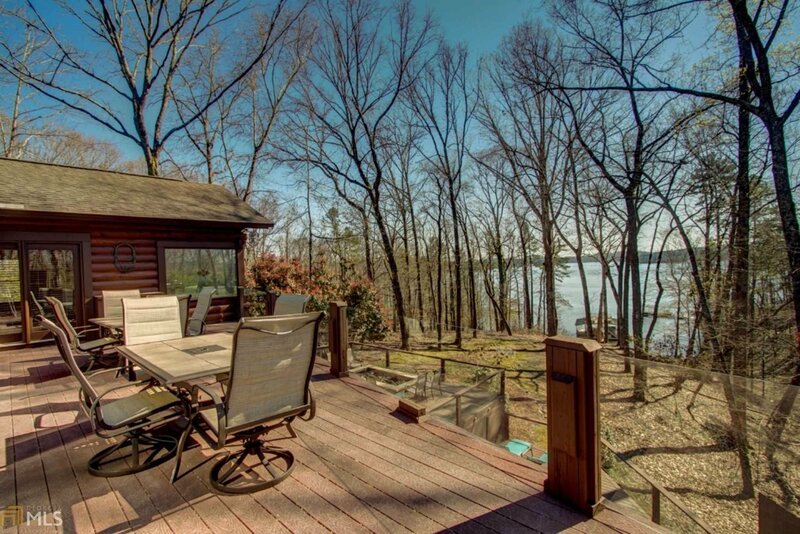 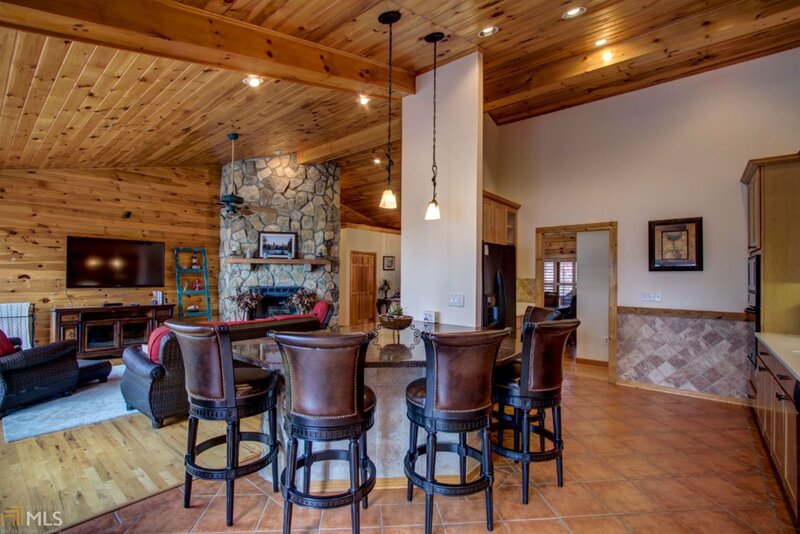 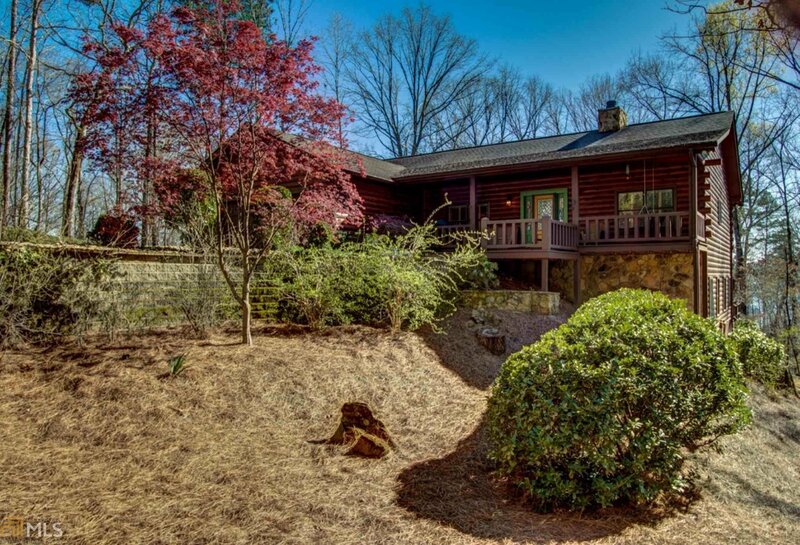 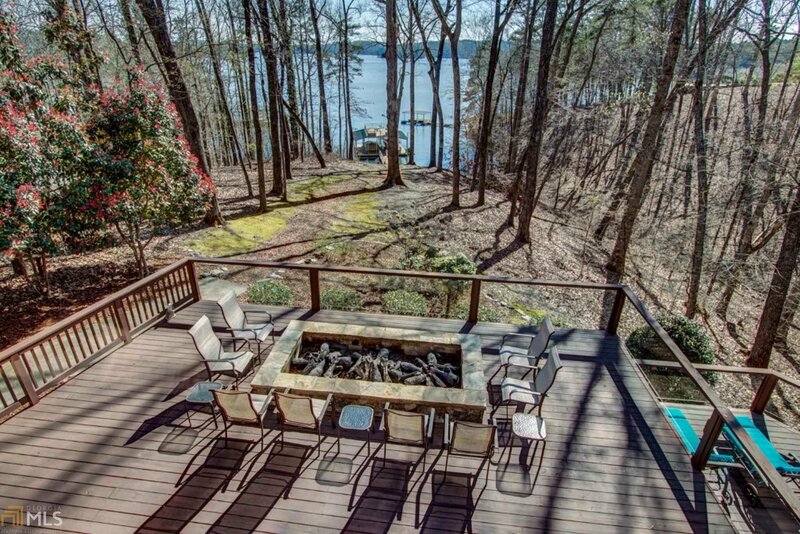 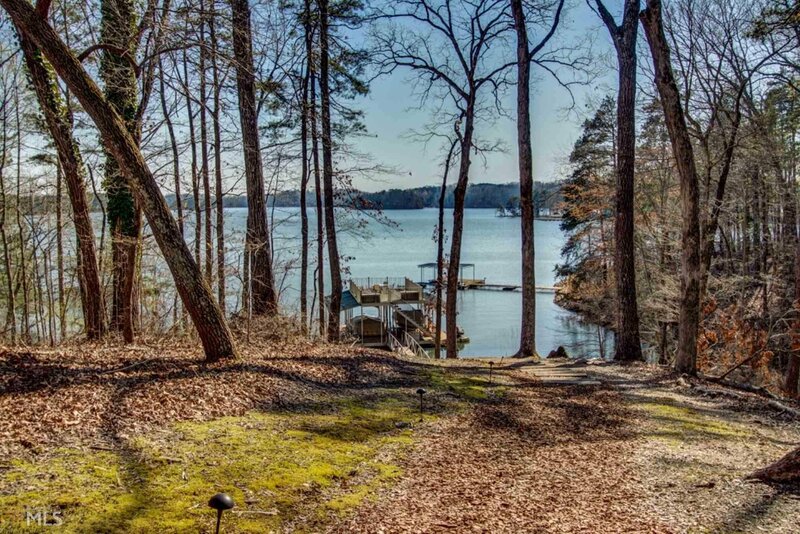 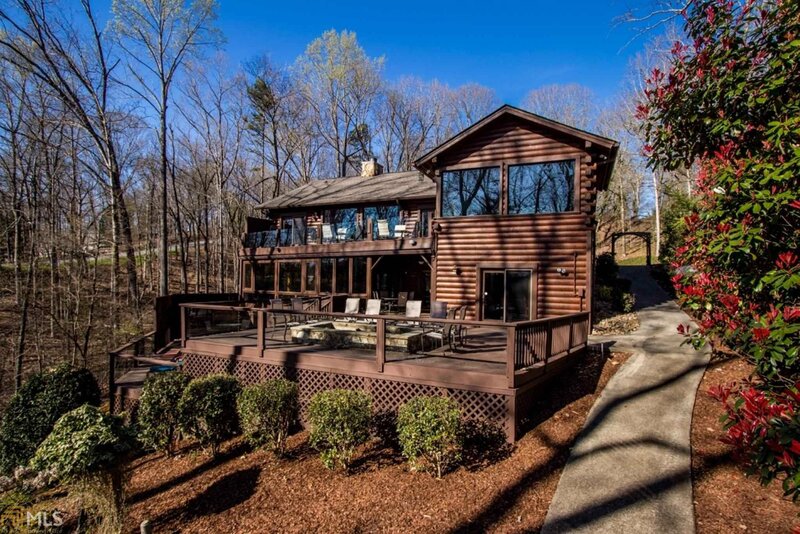 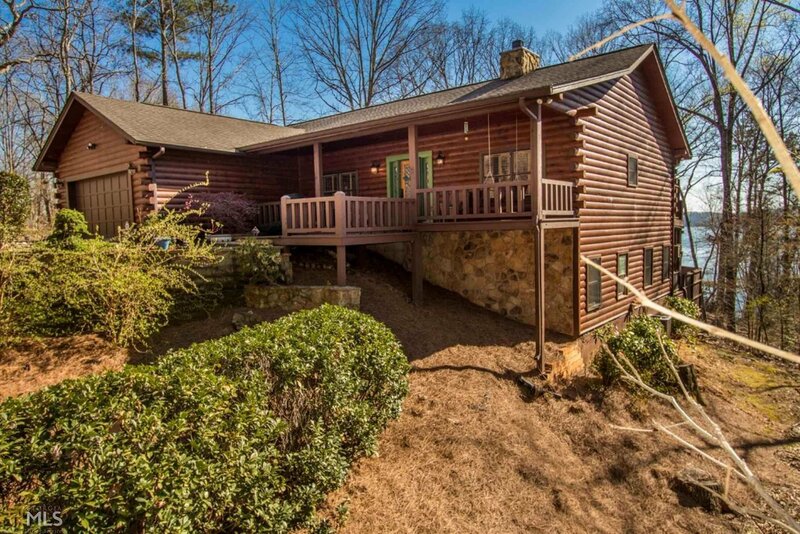 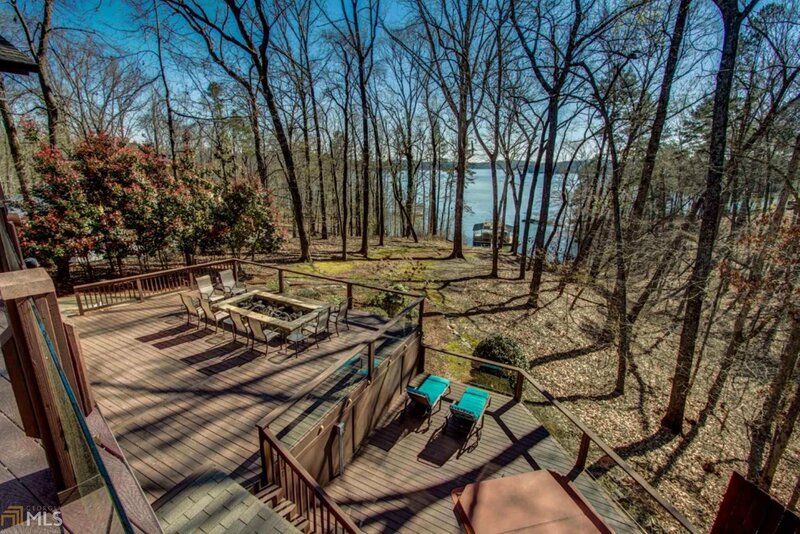 Located on a quiet street of luxury homes on the best part of LAKE LANIER and North Georgia Mountains. 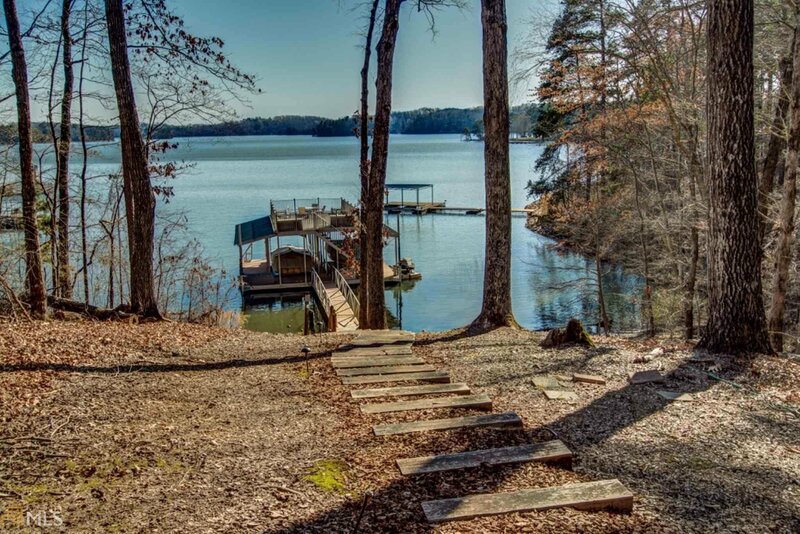 Listing courtesy of Keller Williams Lanier Partner.